Nadya Tymochenko is a leader in education law at Miller Thomson, serving publicly funded school boards, private schools, and private colleges. Nadya is focused exclusively on serving her education clients. She brings industry expertise and experience to a wide breadth of legal matters, ensuring that they are resolved comprehensively, efficiently, and effectively. Nadya advises on governance issues faced by her clients including public and Catholic school boards, as well as private, not-for-profit corporations providing or facilitating education. Nadya provides advice on human rights with respect to employees, students, and the complex area of intersecting and conflicting rights. 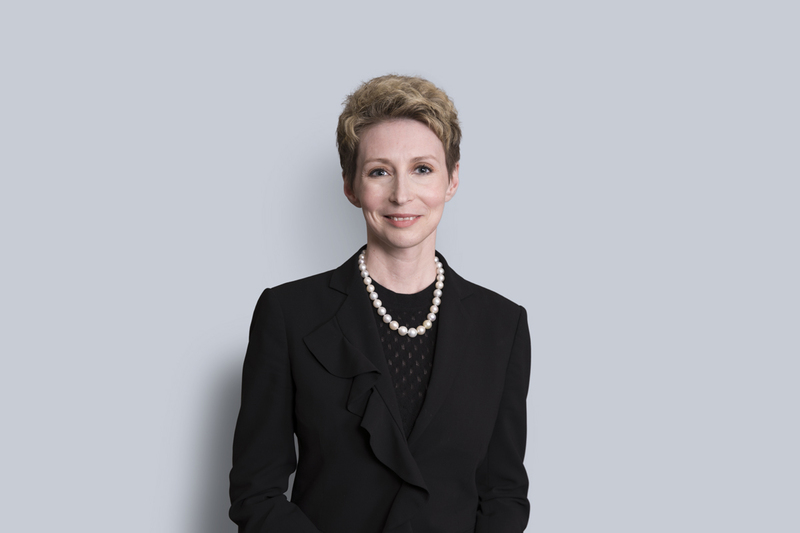 She also advises on labour and employment matters, and acts for her clients in grievance arbitrations and matters before the Ontario Labour Relations Board. Nadya helps her education clients to address administrative law matters such as student discipline, special education, health and safety, and privacy, both informally and before tribunals. Nadya is on the Ontario Bar Association Education Law Executive and is a frequent presenter at conferences, including the Canadian Association for the Practical Study of Law. Prior to becoming a partner at Miller Thomson LLP, Nadya was a partner at a boutique law firm. Nadya’s interests include volunteering as a member of the Board of Directors of PLASP, a large child-care provider in the Region of Peel and the City of Toronto.